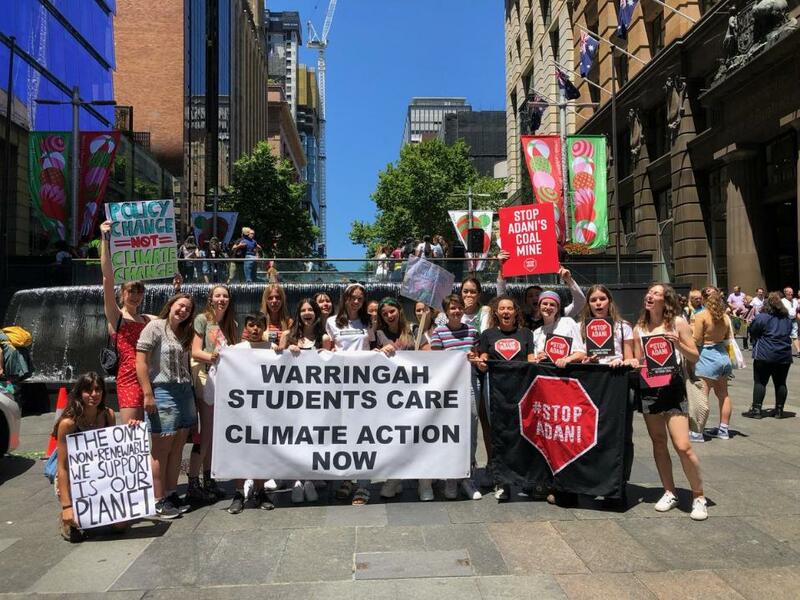 The Organisers of the nation-wide strikes said 15,000 students took part in events held in every capital city and in 20 regional towns on Friday. There were also lots of events in smaller areas where schools’ students banded together to in their strikes. Some ‘strikes’ were held in school grounds, with students walking outside, turning off lights and air-conditioning during the strike time. In areas where there were no strikes organised, such as Leeton, some students walked out of school at 12 pm, strike time, and spent their allotted ‘strike’ hours writing emails to MP’s to communicate their thoughts on the matter. Around 5000 strikers attended the Sydney event held in Martin Place. Chants such as "What do we want? Climate action. When do we want it? Now," and "Hey hey, ho ho, ScoMo has got to go," in reference to the Prime Minister, echoed around the concourse. Prime Minister Scott Morrison said earlier this week the nation needed "more learning in schools and less activism". The Prime Ministers’ response was to questions asked by Member for Melbourne Adam Bandt who asked whether the Prime Minister would join him in praising the students for having a go and whether he would meet with and listen to their demands for action on climate change and to keep coal in the ground. My name is Portia Solari. 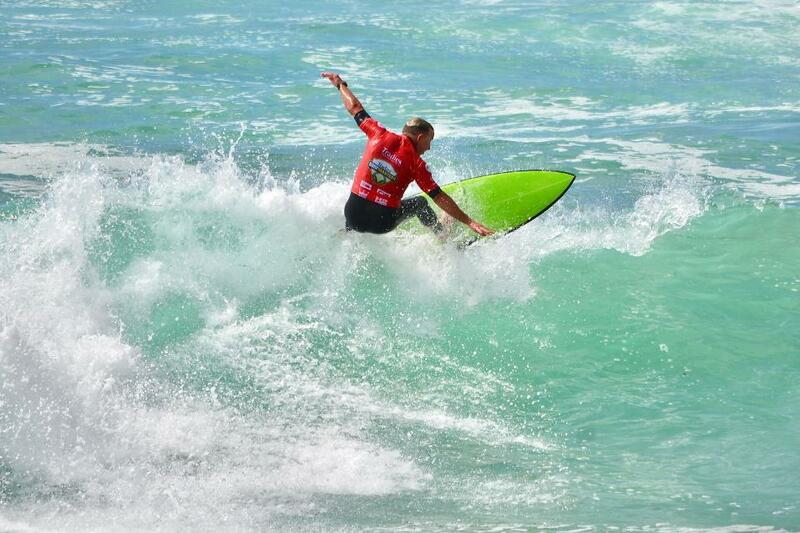 I am 17 years old and live in Cronulla, in your electorate. I am joining hundreds of kids around the country this week to send a message to you as the leader of our country to please take our futures seriously. Climate change is a crisis and it’s already hurting people in Australia and other people around the world. It will only get worse if you don’t take urgent action to make it better. Otherwise me and other kids will not have as good a chance as you did to have a good life. We are striking from school to show how serious we are. We are willing to risk our education because this problem is so important to us, and we don’t understand what the point of learning facts at school is if politicians keep ignoring them. Please will you meet with us and at least hear what we have to say? I can meet you in your office in our community with some of my friends? And other kids will be at Parliament House this Wednesday —can you meet with them and hear what they have to say? We need to know that you are serious about protecting our futures or what hope do we have? 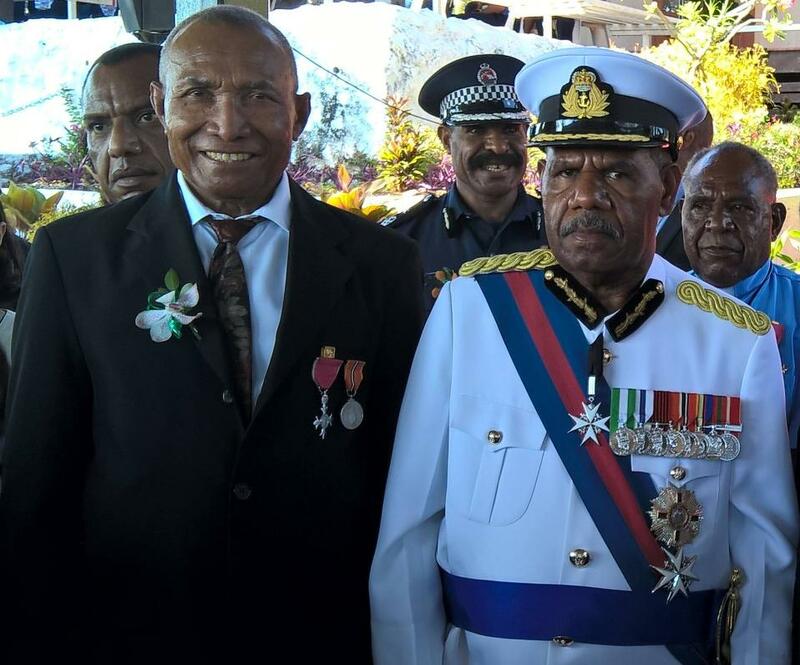 Palm Beach Sailing Club member Upu Kila sent us through a photo from New Guinea of his MBE Induction at Port Moresby on Thursdasy, November 29th. The ceremony was conducted the Governor General of Papua New Guinea, Grand Chief Sir Robert Dadae. Upu's Profile runs Sunday December 9th - Issue 387. A recipient of an MBE (Member of the Order of the British Empire) is presented to individuals for outstanding service to the community. For nearly 40 years, Upu has represented Papua New Guinea in sailing. He was the first Indigenous person from PNG to sail Hobie Cats and was the first Indigenous sailor to represent their country in the South Pacific Games. A lifetime of participation is only the beginning of this story. Upu has given back to the sport he loves in many ways, but his passion has been introducing and supporting youth sailing. He has worked for many years to have Papua New Guinean kids accepted into the Royal Papua Yacht Club, often needing to secure grants to cover their membership. Yacht Club membership costs a years wages for many locals. Upu’s legacy is that now the entire team representing PNG are all Indigenous sailors. A longtime resident of Australia, Upu Kila MBE is the regular PNG entry in the Australian Hobie Cat Nationals. Upu has introduced and encouraged dozens of Australian kids in Hobie sailing. He has given his time and served on the committee at his home club, Palm Beach Sailing Club on Pittwater, and on the NSW Hobie Association committee.